In this article, I will present some tips to improve your sales as a freelance. All experienced translators and linguists have a few areas of expertise. Most of the time their specialism doesn’t exceed three areas. Beginner translators are generalists only. As a specialist, you would have more jobs than generalist and you will get much better pay. The question is how to become a specialist, market yourself as a specialist, and how to get specialist jobs? Start translating for free in the fields you are interested in. 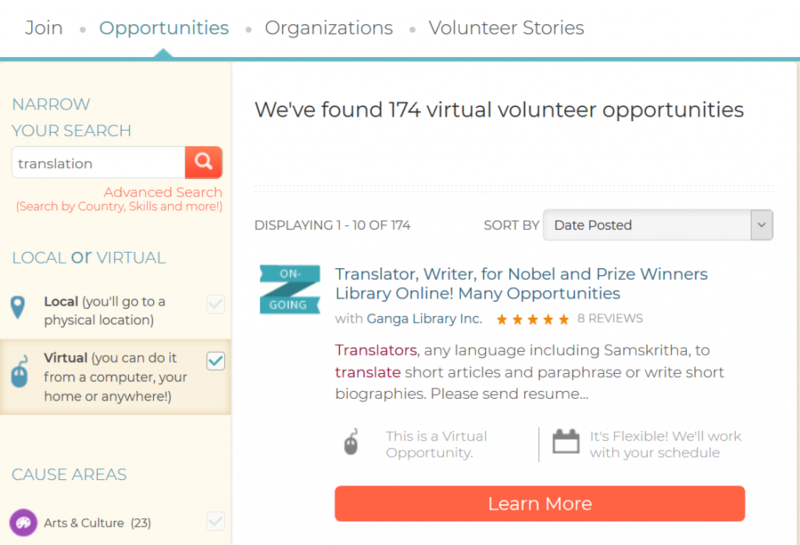 There are many opportunities to translate as a volunteer. However, this cannot be applied to all niches. For example, if you want to translate software you can contribute to open source projects. In the software industry, you can be specialized mobile or PC / Mac / Linux apps. Of course the more you are specialized the better. For example Android games, Android productivity apps, CMS, music apps, finance app etc. 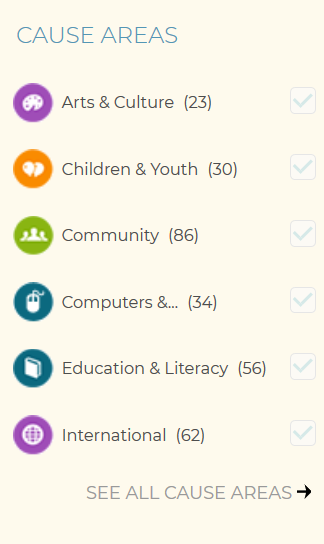 Besides, I advise you to visit VolunteerMatch website to find a project to volunteer to. You can select the cause or the area that interests you also these opportunities can be virtual or not. VolunteerMatch opportunities for translators are flexible and rewarding. You can pick up a cause you care about. Create a portfolio that displays your work and be sure that you have the right to use your past work samples in your portfolio. Being a certified translator from an accredited authority like ATA will help you stand out from many other translators. Many translators assure that this certificates will guarantee more work and better income. Most often, when applying for a translation agency you will not need to pass a test if you have this certificate. In fact, the ATA certificate will help you get accepted by more translation agencies and faster. It is also quite valuable chip in bargaining negotiation especially if you don’t have a formal education related to translation. The cost of the certificate is $300. You should be aware that the success rate is low, no more than 20%. There are other types of training that can be fruitful and have a positive impact on your career. Such as being a member of an association related to your niche or having a training in your specialties. It goes without saying that continous training is as essential and even more important than a certificate. As you need to be up-to-date with new tools and techniques in the language industry. In the global market, bear in mind that the target language that you are required to translate to is exclusively your native language. You have to communicate your language pairs and your native language very clearly. You need to use your mother tongue as your target language since it is the language you are the most skilled in, whether vocabulary, cultural nuances. You will certainly have acquired intuition to create correct sentences without knowing the rules. You will be able to render culture-bound aspects like metaphors, proverbs, idioms, and obscure grammatical points in a correct way. a professional translator works into his/ her native language. In fact, a translator who does not translate into his/her mother tongue is less likely to create a work that resonates well with the target audience. 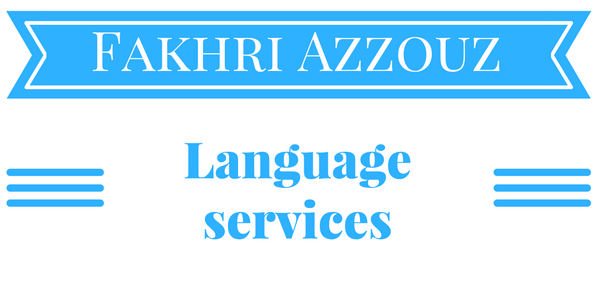 The second Facebook page targets a specific niche which is scientific and technical translation from English to French in French to English only. It is not enough to create Facebook pages and share articles and content, the administrator is required to create offers and market his / her services. Then, if you have the possibility to run ads it’s worth doing and it’s not that costly. In the future, I’m planning to experiment with Facebook ads and I will write an article or more about that process. My ad campaign is planned for my second Facebook page as it is more specific thus choosing the right prospects is easier. It is often advised to create a sense of urgency when you setting up ads or offers. You can do this with limited offers or by knowing the needs of your prospects and hopefully future clients.